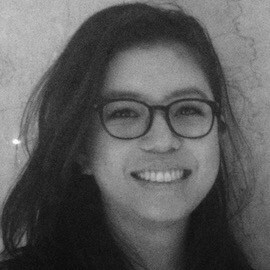 Katrina Kwan is a senior consultant in Dalberg’s Dakar office. She has been a strategic advisor for clients engaged in women’s economic empowerment, financial inclusion, and education issues across sub-Saharan Africa, the Middle East and South Asia. Kwan holds a double master in International Affairs from Columbia University, New York, and Sciences Po, Paris, and has a first-class BA from Oxford University.